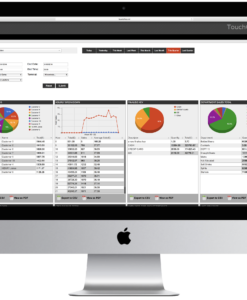 A powerful tool to give you real-time updates on your business operations. ICRTouch TouchOffice Web is software that gives you a live update and understanding of how your business is operating. With live and historical sales report, TouchOffice Web gives you complete update of how your business is performing from any device, anywhere. With stock, staff, pricing and programming, you have full control over it all. You get instant access to specific real-time sales data allowing you identify trends or patterns and react to them. Create historical reports to get access to deep insights into sales and staff performance over time. Make live program changes across your entire platform or schedule for a specific date. You can also adjust pricing, and products and your tills will update with it. Keep track of your stock levels, schedule and orders. Keep an accurate record of your staff clock in and out times also their attendance. You can extract financial reports at any time and export them into PDF and Excel CSV instantly. You get a deep insight into your business from anywhere, anytime on any device. 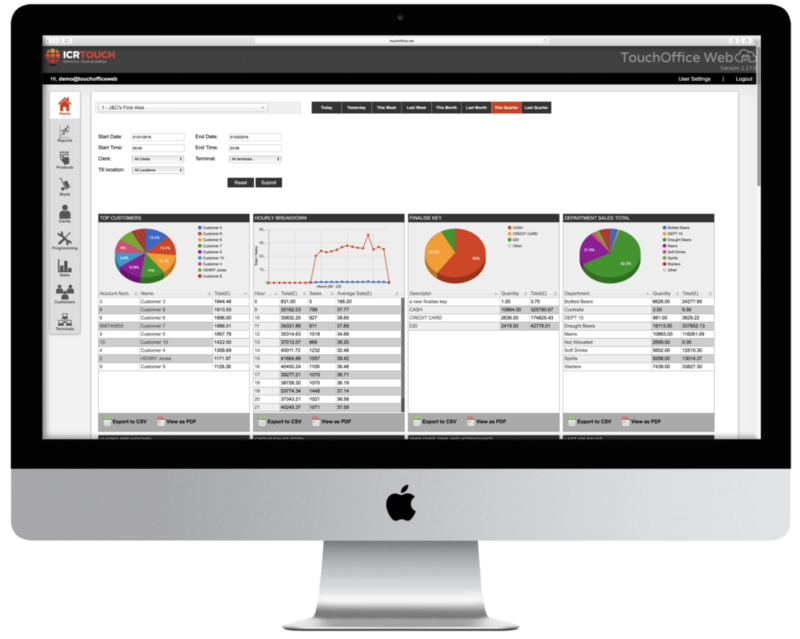 TouchOffice Web is versatile enough to be used by a business in any sector whether it is hospitality or retail. The software allows you to create promotions and vouchers for your business.